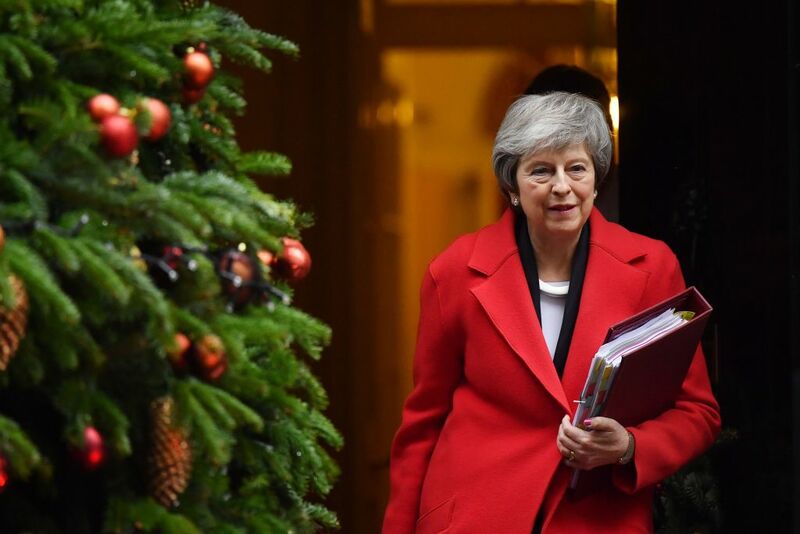 Read more: Brexit legal advice: What does it say, how does the backstop work and would Theresa May's deal keep the UK aligned to the EU? Read more: Legal advice confirms backstop will keep the UK in a customs union - but what is a customs union? He added: “I’d ask the Remainers where they are going to get £39bn to pay for the privilege of this Withdrawal Agreement. Within Theresa May's EU Withdrawal Agreement the UK has agreed to cover contributions to staff pensions and commitments to EU programmes for the period up until 2020. Lord Lilley described May’s EU Withdrawal Agreement as a “mess made by Remainers”. “It is a mess made by Remainers for Remainers at the behest of Remainers,” he said. He added: “If you treat people with contempt, you get the sort of reaction that Macron is having in France. The French President Emmanuel Macron is currently facing protests by a group called the “Yellow vests” who oppose a controversial fuel tax. However the protest has now become used to show more widespread anger at the government. The “Yellow vests” are so-called because they have been protesting in high-visibility yellow clothing that is required to be carried in every vehicle by French law. Lord Lilley, who now sits on the Lords’ Secondary Legislation Scrutiny Sub-Committee, added that politicians must “stick to their promises”. 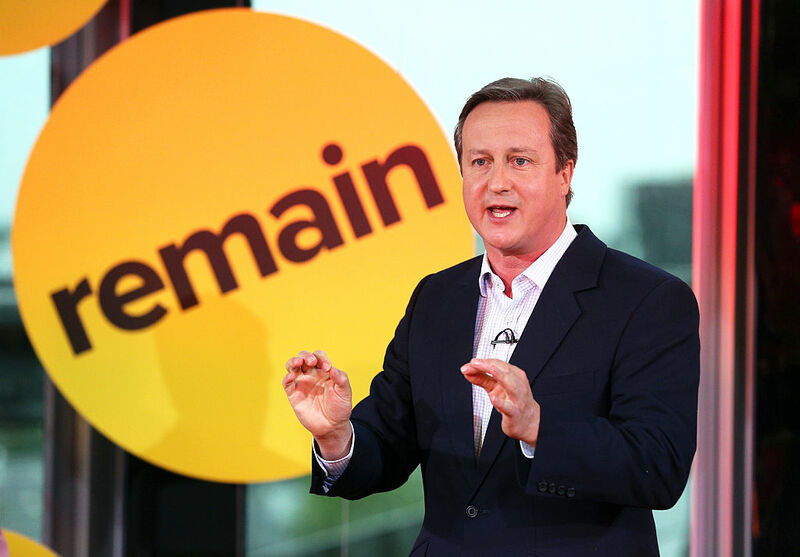 During the 2016 EU referendum, the Government led by then-Prime Minister David Cameron sent leaflets to 27 million homes calling for people to stay in the European Union. “The Government wrote to every household in this country saying this was a decisive choice – a once in a lifetime choice – which would be enacted,” he said. “You cannot change it afterwards. The important thing in politics is that politicians stick to their promises.